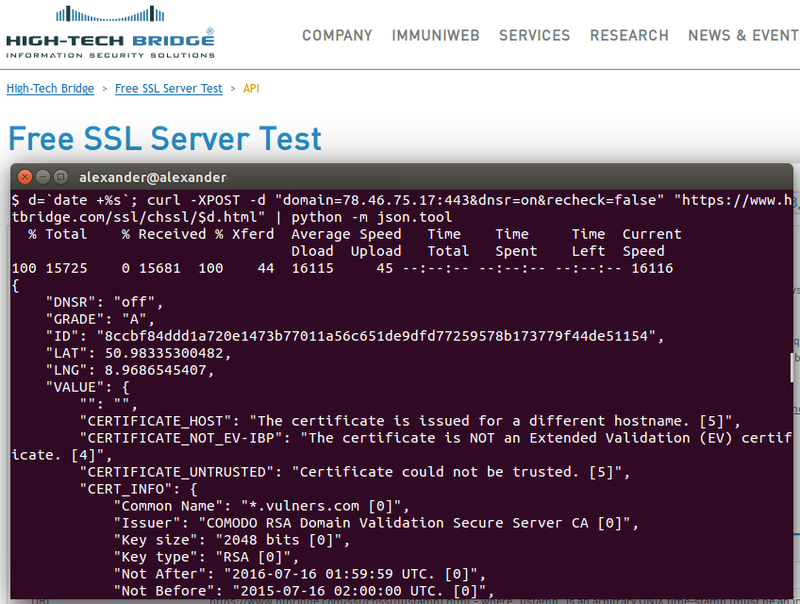 Another great free SSL security testing service — High-Tech Bridge SSL Server Test (and Free API). 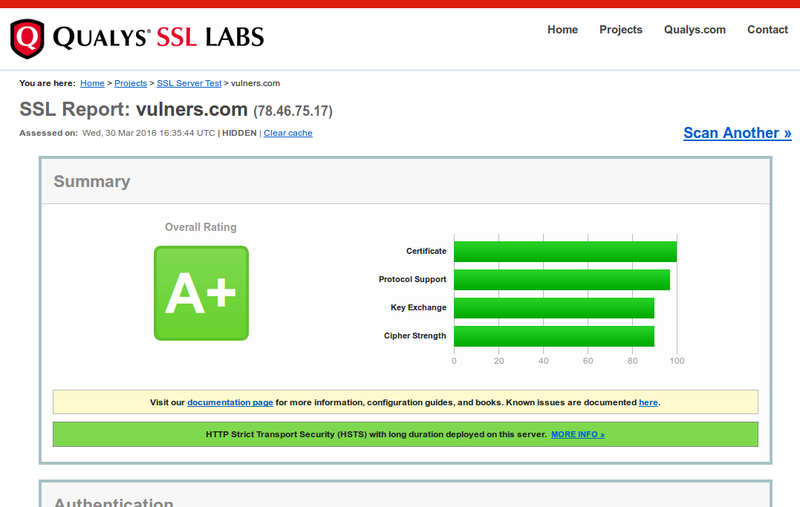 I have already reviewed something quite familiar – Qualys SSL Labs client. So naturally there will be an element of comparison. Why have I tried something else after Qualys SSL Labs? The thing is Qualys doesn’t support IP addresses as a target. Maybe they don’t want it to be used for assessing full IP-ranges. I don’t know. But the fact is “IP addresses are not allowed”. 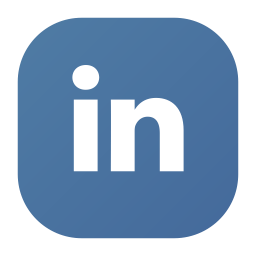 This entry was posted in API, Vulnerability Management and tagged Certificates, CVE, freeware, High-Tech Bridge, OpenSSL, Qualys, SSL, SSLlabs on April 24, 2016 by Alexander Leonov. Qualys SSL Labs is a free online service, which performs a deep analysis of web server SSL configuration and detects some common OpenSSL vulnerabilities either (e.g. Heartbleed). This service has an API and official console client, that could be used to automate security assessment. 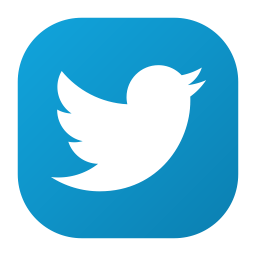 This entry was posted in API, Compliance Management, Vulnerability Management and tagged freeware, OpenSSL, Qualys, SSL, SSLlabs on March 30, 2016 by Alexander Leonov. 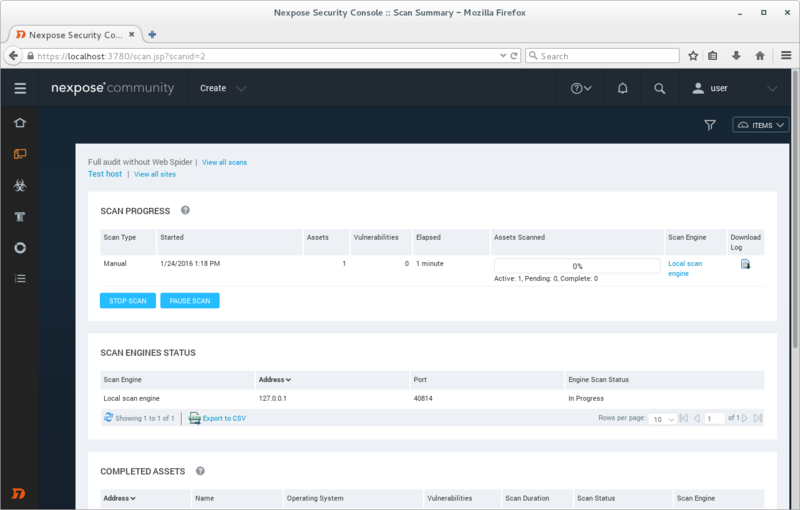 Today I want to write about another great vulnerability management solution – Nexpose Community Edition by Rapid7. What makes it special? Nexpose CE is a fully functional network vulnerability scanner that can be used for free not only by home users (Nessus Home, for example, has such restrictions), but also by the companies. However, the company should be quite small. By using Nexpose Community Edition you have a permission to scan only 32 ip addresses. But it could be any kind of host: Linux and Windows, Unix and network equipment. And you can scan it as often as you like, with different profiles and produce wide range of reports. 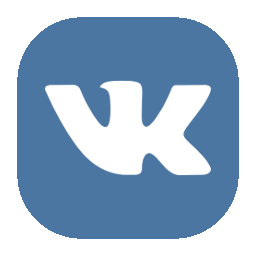 This entry was posted in Vulnerability Management and tagged CentOS, freeware, Nexpose, Rapid7, VirtualBox on January 28, 2016 by Alexander Leonov. ComplianceChecker is a free Compliance Management tool made by Altx-Soft, a security product company from Moscow Region, Russia. Altx-Soft is known abroad mainly as a Top OVAL Contributor, they have been on award-list every quarter since 2012. Their flagman product, RedCheck, is a SCAP-compatible vulnerability and compliance scanner. They also produce family of “Check”-products for controlling and managing Windows operating systems. ComplianceChecker is a promo product for the potential RedCheck buyers. It similar to RedCheck with the most management features cutted off. It can scan only the localhost. 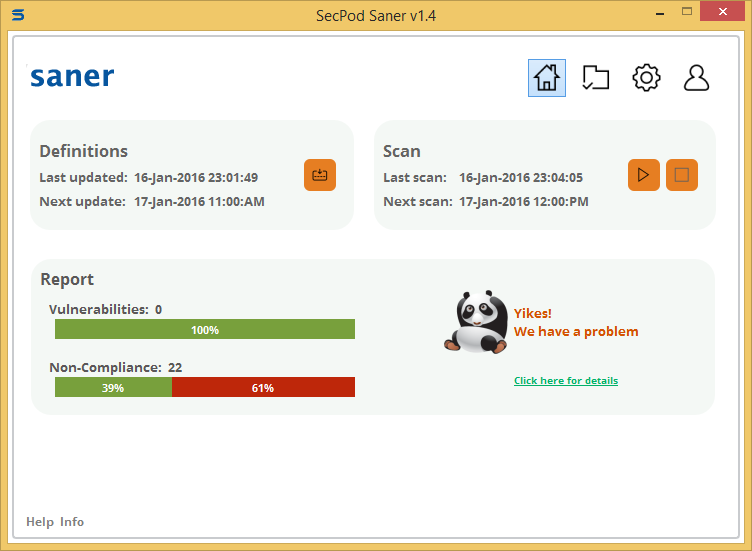 This entry was posted in Compliance Management and tagged Altx-Soft, AppLocker, DISA, freeware, OVAL, SCAP, SRP, STIG, xccdf on January 20, 2016 by Alexander Leonov.